Excellent resource from Cancer Care on effective communications with the medical team. 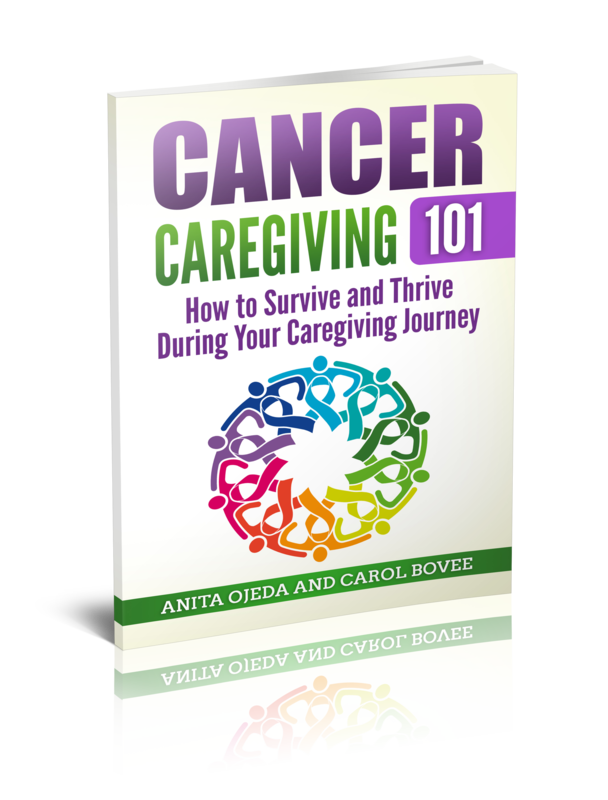 This page has easy-to-understand advice on cancer, cancer screenings and treatment. They have information and links to groups that help cancer patients pay for treatment, as well. The Complete Guide to Understanding Cancer. The American Childhood Cancer Organization has a great resource page on financial aid and other resources.